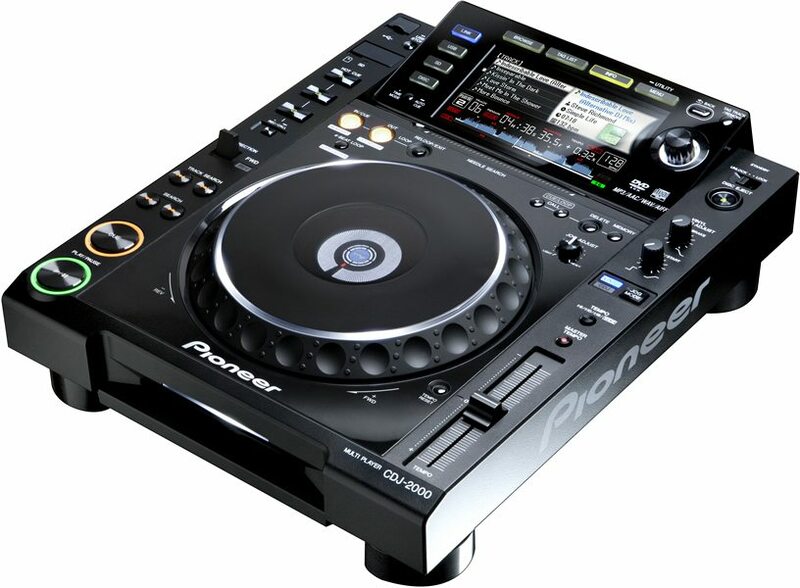 Check out our list of DJ equipment available for hire and price list below. Contact us for a quote. The Technics 1210 is for people who need more from a turntable than playing one record at a time. That’s fine for people who want to listen to music casually, but a DJ often needs more. 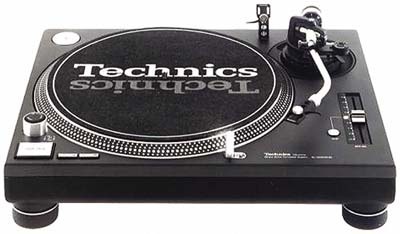 It’s as a DJ turntable that the Technics 1210 stands out. With two platters spinning at once, you have access to all the tools of the trade so you can put your own spin on the music. Get the party started. 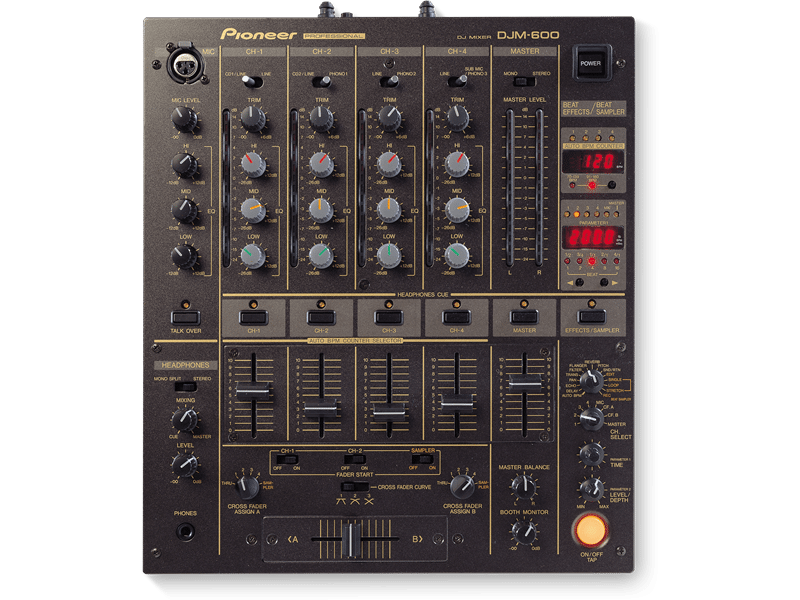 Pioneer’s rekordbox DJ software has already revolutionised set preparation with its indispensible features such as BPM analysis, beat grid, Hot Cues, Loops and Quantize. And now DJs are using it on their iPhone, iPod touch and iPad, Android smartphones and tablets to create playlists and store music. 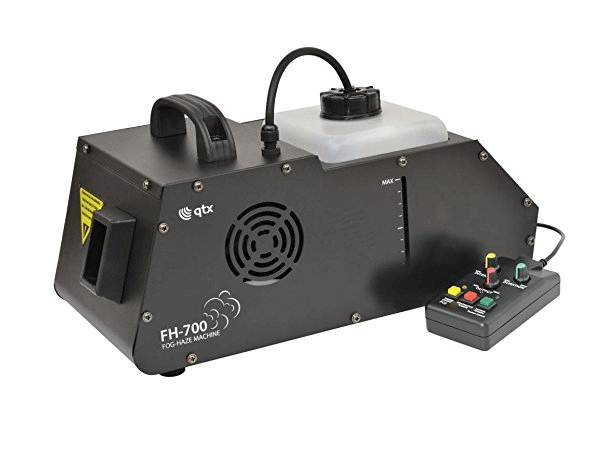 The QTX FH-700 Fog/Haze Machine is a mini effects device designed to produce both thick fog effects or light haze, making it ideal for a wide variety of applications and environments. The machine produces 6,000 cubic feet of haze/fog per minute and features anti-jamming pipe technology with an intelligent microcomputer for a smooth performance. The tank of the FH-700 is easily removable and is housed inside robust metal for durability. 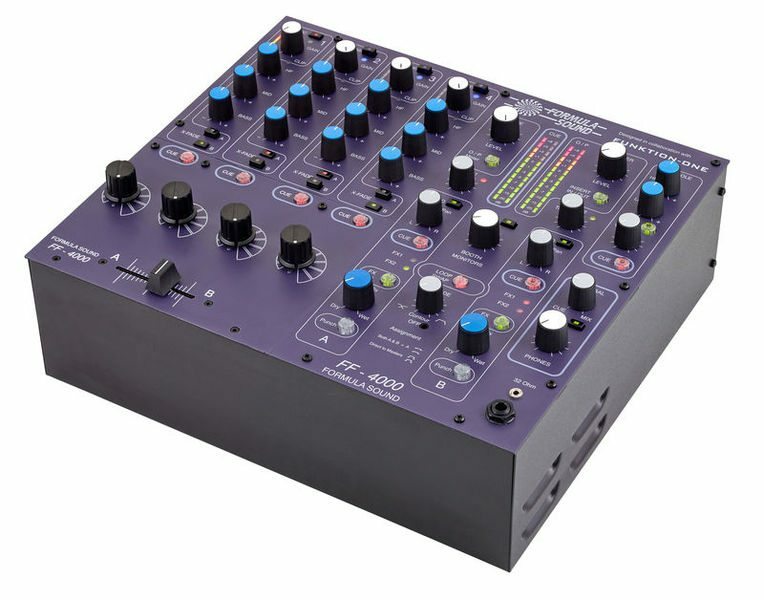 Included with the machine is a timer output remote control which is ideal for nightclubs, shows, theatres and more. 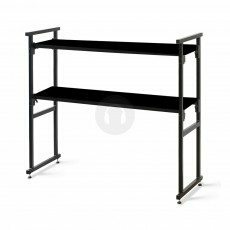 Equipped with 240 10mm LEDs in Red, Green and Blue, a great advantage of this bar is that it is divided into 8 sections which allows you to create beautiful flows and great chases. 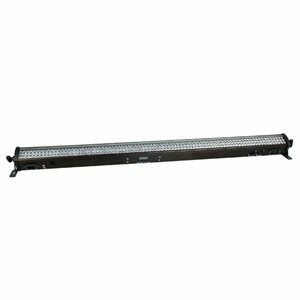 It has multiple DMX modes for optimal control as well as a sound to light function for easy applications.